Over the years, the world has sought and cheered for the most powerful. It is but a human instinct to hail the powerful in the highest rungs of honour. From mythological characters like Hercules and Atlas to modern day comic characters like Superman or Hulk, we have always rooted for the strongest of beings. But in reality, the strongest and most powerful human beings are probably seen in the strength sports tournaments. Here are some of them. The leading competition in this regard is the World’s Strongest Man championship, held ever since 1977. Here is a compact list of the champions from the Year 2000 till 2017, ranked as per their number of titles won within this period. He trained hard, and after three years, he took part in that same strongman contest. The four-time champion first took an interest in strength sports after watching a Lithuanian strongman contest in 1989. 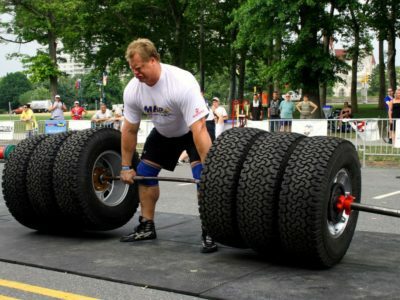 He trained hard, and after three years, he took part in that same strongman contest. 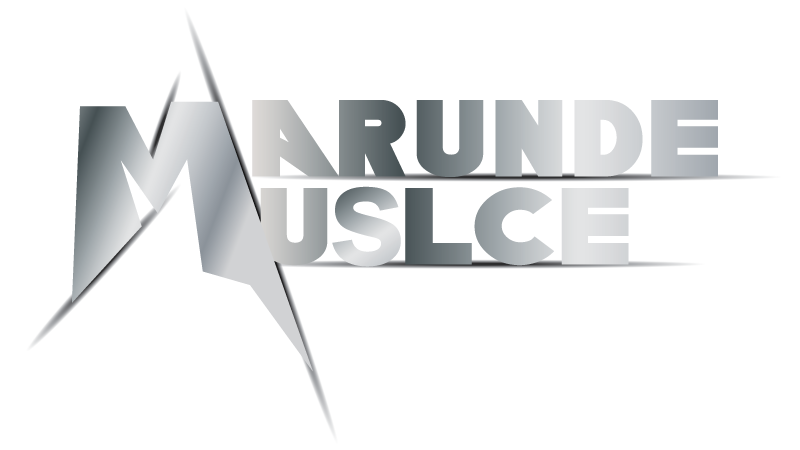 At age 17, he began his training in powerlifting and by his second powerlifting event; he had broken all the possible Lithuanian records. Brian Shaw is a four-time WSM champion and the only one ever to win the World’s Strongest Man, Arnold Classic Strongman and America’s Strongest Man – all three. The father of a one-year-old, he is considered the best strongman of the modern era. 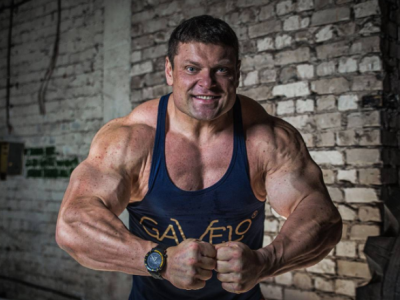 The Ukrainian is a one-time WSM champion and a three-time Arnold Strongman Classic runner-up, but has graced the winner’s position in his country’s Strongest Man championship for 6 times from 2000-03 and then again 2006-07. He won his 2004 WSM title beating the four-time winner Savickas. During an event called Hercules Hold in the Victoria Falls, he promised everyone that he would bring back the WSM title to his home country and went on to become the first American to do so since Bill Kazmaier in 1982. 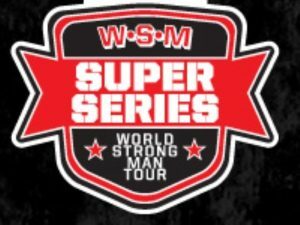 The former Finnish strongman won the WSM championship in 2000. He won the runner-up position in 1999 and finished in third-place in 2001. He had also won the Strongest Man competition of Finland from 1998-2001. The current world champion is known for deadlifting 500 kg under the codified strongman rules. The winner of WSM of 2017 also has the Strongest Man title of UK and England under his name. Read more about strength athletics if you want to start training in a similar sport.